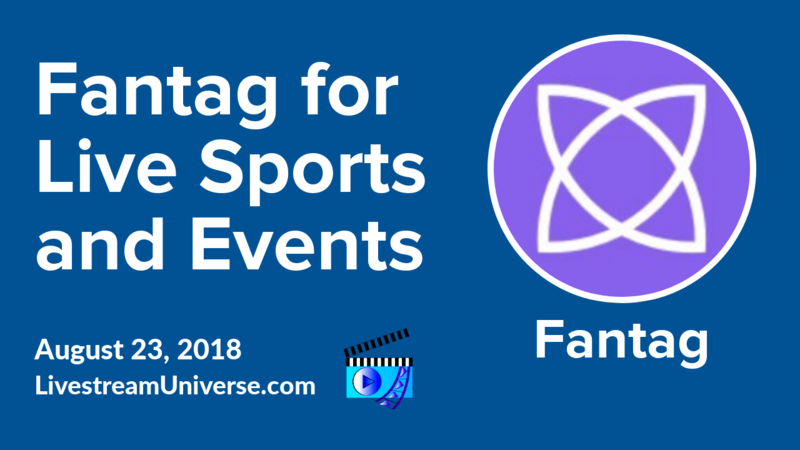 Tag Archives for " Chat Bots "
Ross Brand with your Livestream Universe Update and Flash Briefing for Tuesday, June 19th, 2018. 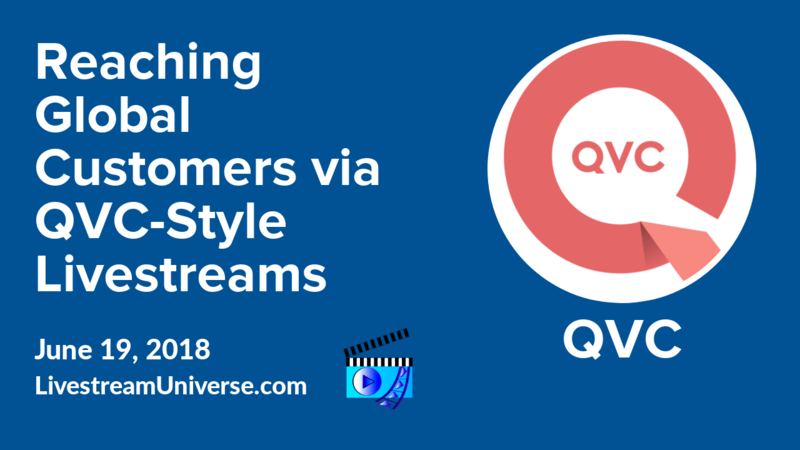 QVC-style livestreams are helping US fashion boutiques reach customers in China. 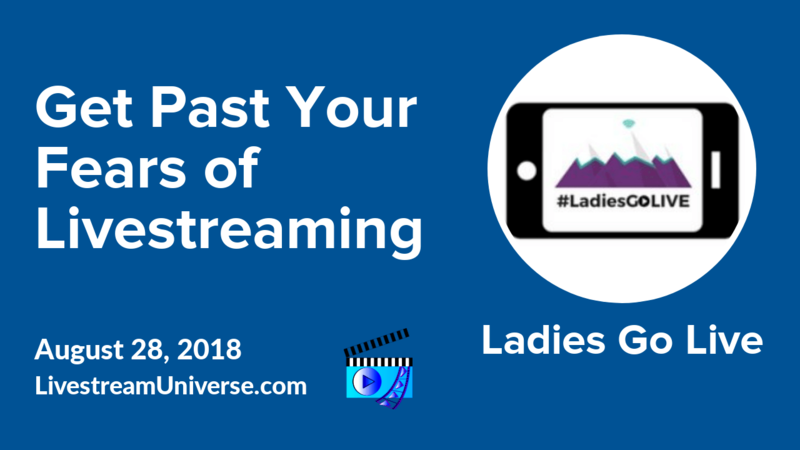 The interactive nature of live streaming adds a more personal touch as viewers can ask questions in the chat and receive answers from hosts. E-commerce and live streaming are enormously popular in China. The LA Times cites the Boston Consulting Group in reporting that Chinese customers in 2016 spent more money online than customers in the US and UK combined. At 2pm ET, RJ Redden hosts The Bot Signal. She’ll discuss What Makes Bots Different From Traditional Marketing. That’s on the on the Black Belt Bots Facebook page. 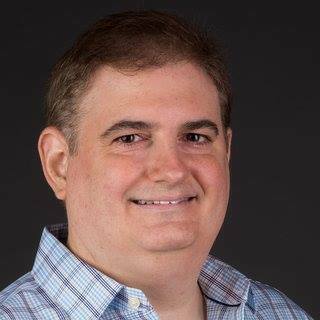 Ross Brand with your Livestream Universe Update and Flash Briefing for Wednesday, June 6th, 2018. Facebook is now letting live streamers add recorded music to their personal videos. ‘Lip Sync Live’ is Facebook’s answer to music.ly and a move to become more relevant with younger viewers. Facebook has signed deals with leading music companies and began testing this new feature yesterday in certain markets. Users can select Lip Sync Live at the start of their live videos, while viewers will the see the artist and song highlighted with a button to follow the artist on Facebook. Reports indicate the ability to add music to Facebook Stories will come later this year. 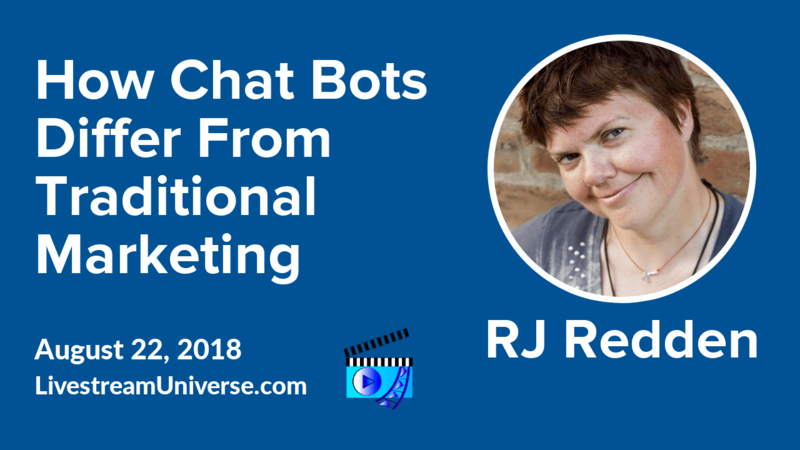 RJ Redden has become one of the leading experts on using Messenger Bots to grow your live streaming audience. 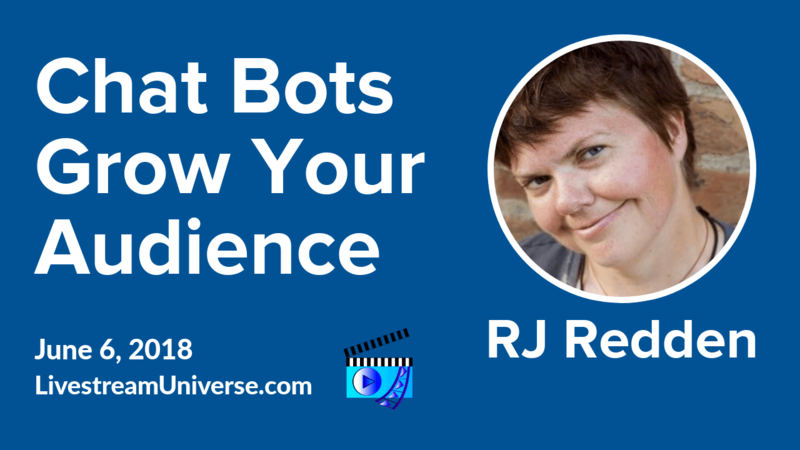 Last night on Best of BeLive, RJ talked about what kind of Bot Messages to avoid sending. Catch the entire interview with RJ plus our tips on promoting your live shows on the BeLive TV Facebook page. At 12pm ET, it’s Camera Confidence Live with Molly Mahoney. She’ll be talking with Todd Herman about the top 5 mistakes entrepreneurs make when reaching for their goals. That’s on the BeLive TV Facebook page. At 2pm ET, it’s LegalHour.Live with Mitch Jackson and Joey Vitale. They’ll be discussing your rights as a business owner and as a customer. That’s on the LegalHour.Live Facebook page. At 5pm ET, Ai Addyson-Zhang and Cheval John talk about the relevance and importance of Twitter after 12 years. That’s on the Dr. Ai Addyson-Zhang Digital Learning Consultant Facebook page.